Join us for Monterey Fun Dives this April! Boat Dives on Saturday April 13th followed the next day by by Shore Dives on April 14th. 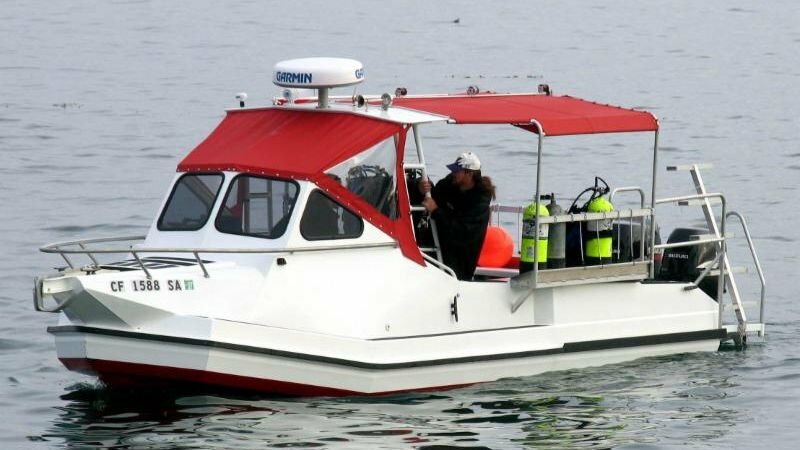 "Double Down" 2 Tank Boat Dives on 4/13 are $90. The boat will depart at 8:00 am, so plan to be there NLT 7:30 am. Limited spots are still available, so don't wait! Join us for just the Boat Dives, just the Shore Dives or Both!!. Equipment and Transportation not included.